It's like Gold...man: Aidan is turning 4! Besides plenty of energy and an appetite, be sure to bring socks for all jumpers and a signed waiver. You can print out a copy of the waiver here to fill out prior to the party. 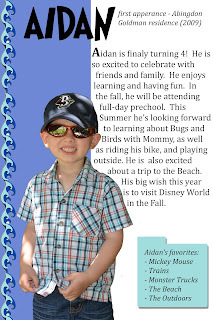 Want to know more about Aidan? Check out some of these fun facts. 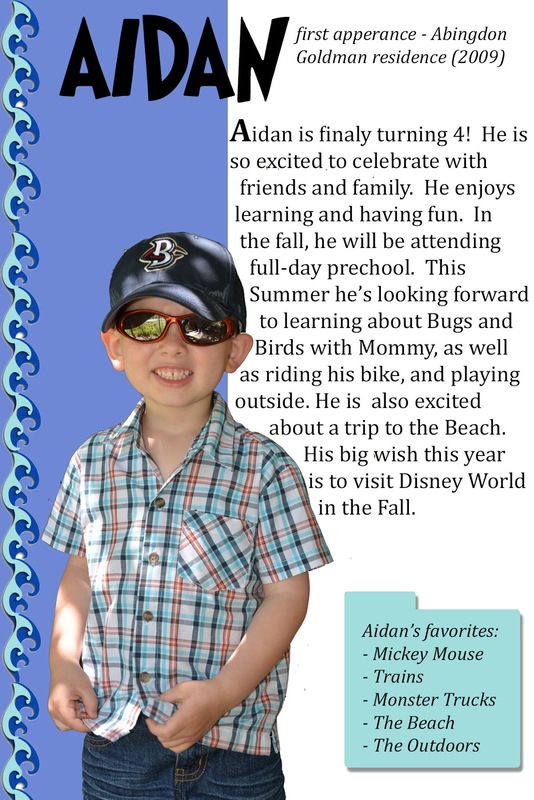 Aidan has wish lists at Toys R Us, Amazon. 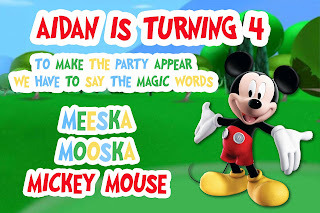 But as you can see, his biggest wish this year is to make a trip to Disney World this Fall to meet all his favorite Disney Characters. 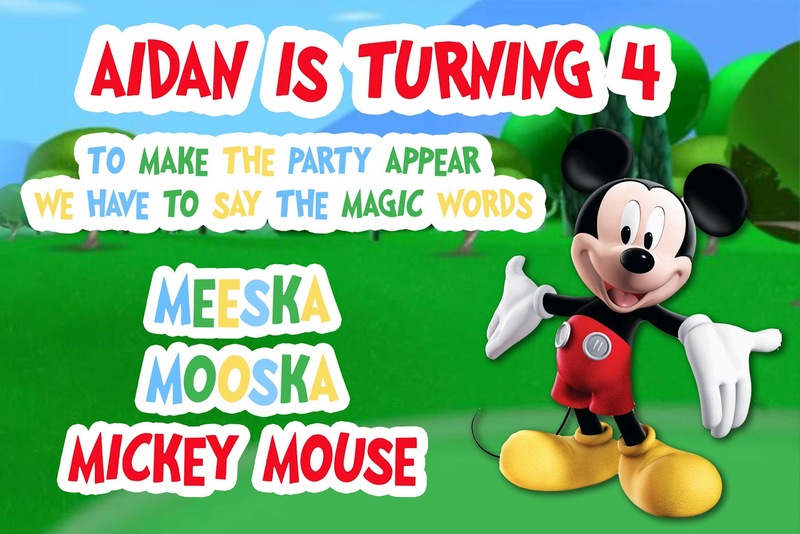 You can help make Aidan's wish come true buy purchasing a Disney Gift Card.